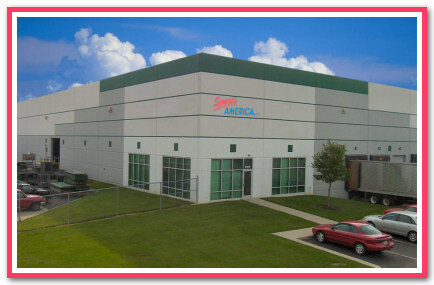 SPORTS AMERICA is headquartered in Grove City, Ohio (a suburb of Columbus) where we warehouse and maintain our inventory and transportation equipment. Our concept provides a full range of equipment and services to the Event Manager from a single source. We continue to look for new and better ways to service our client needs and our ‘can do’ attitude thrives on customer challenges.